CyanogenMod 14.1 [CM 14.1] [Android Nougat 7.1] Custom ROM for Xiaomi Redmi NOTE 3 (kenzo) has now arrived via an Official CyanogenMod Build. This creates an awesome combination of performance, customization, power and the most new features, brought directly to your Device. It brings night mode, bundled notification, improved battery optimization, and numerous other value-added features to enhance user experience. It gives you all CyanogenMod 14 [CM14] features with also some major customized that makes your phone more fast and stable. Its ram management also good than stock ROM. Users who want to enjoy Stock android with a lot of Customization feature can flash this ROM. Most Android phones get software update for a minimum of 15 months and beyond that, its OEM’s (Original Equipment Manufacturer) call to continue the service for few more months or not. It can be used without any need to have any Google application installed. Linked below is a package that has come from another Android project that restores the Google parts. CyanogenMod does still include various hardware-specific code, which is also slowly being open-sourced anyway. Step 6: Return to TWRP settings and tap ‘Install‘ and Selecting Downloaded Cyanogenmod.Zip file. That’s it! 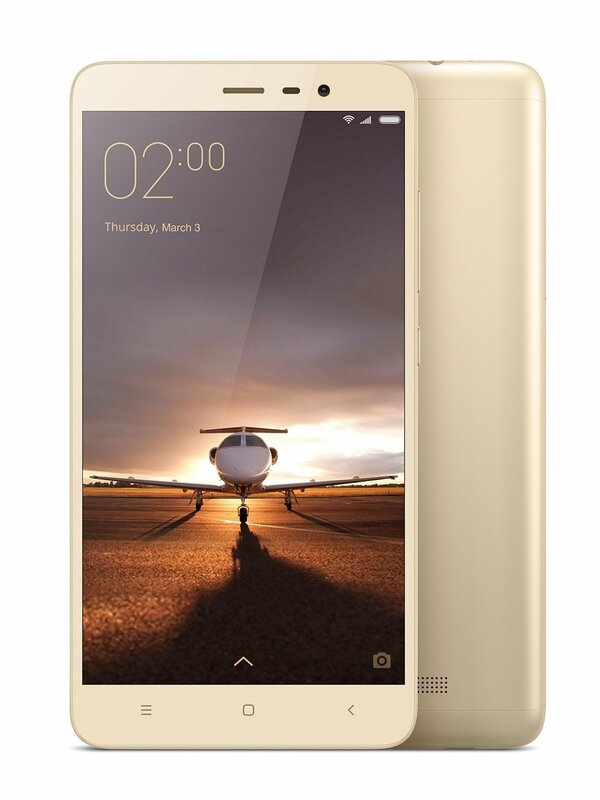 Your Xiaomi Redmi NOTE 3 (kenzo) should now have Official CyanogenMod 14.1 ROM installed on your phone! Go to Settings > About phone to verify.